We Treat Everyone Like You Didn't Do It! 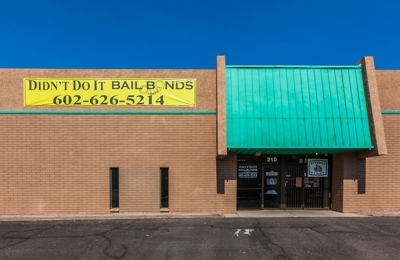 Didn't Do It Bail Bonds, located at 210 N 43rd Ave in Phoenix, specializes in arranging the pledge of money or property to get an accused individual out of jail. 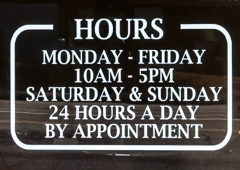 Didn't Do It Bail Bonds has been rated the number one fastest bail out of jail as well as the most trusted bail bondsman in Arizona.